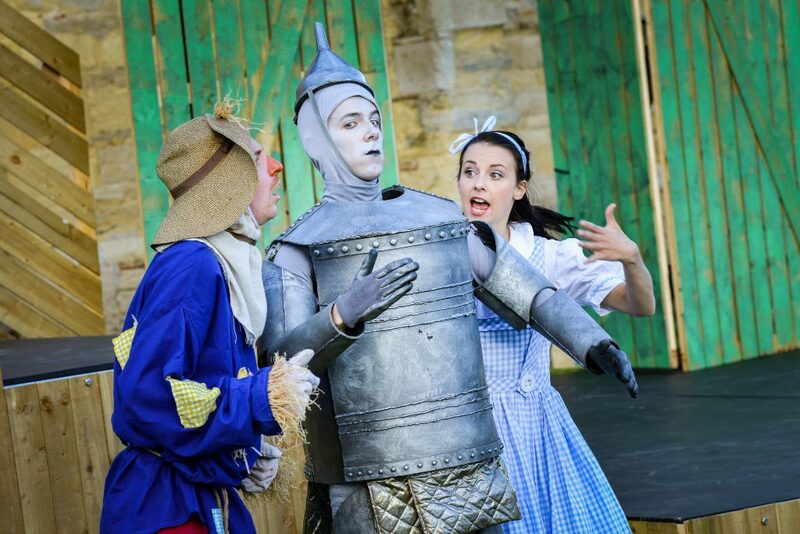 "Punchy, laugh out loud...a magical treat"
"Full of wit and charm"
"This musical show is definitely something special"
"Energetic...bold and bright...Cheerful and fun"
The Wizard of Oz embarked on a 28 venue UK tour, July – August 2016. 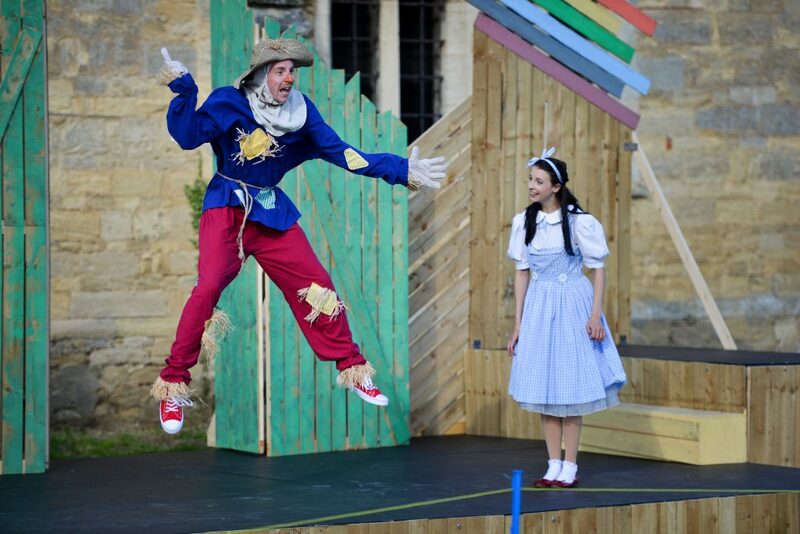 The tour received audience and critical acclaim and sold out over 70% of venues. 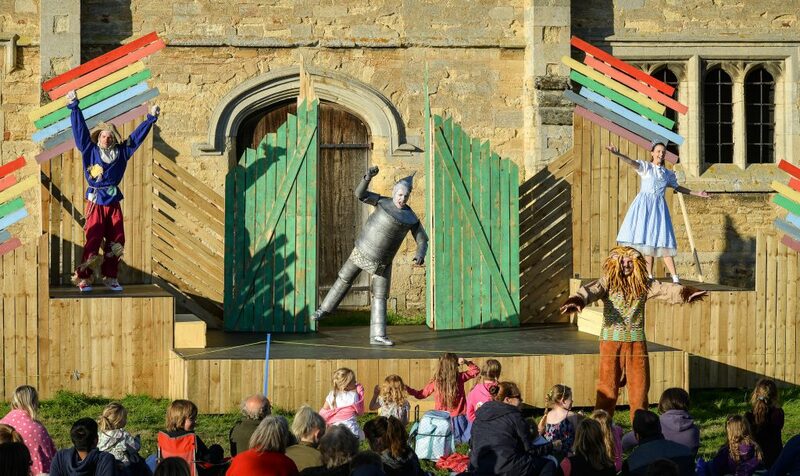 Selected venues: Blenheim Palace, Leeds Castle, Hatchlands Park, Wentworth Castle Gardens, Anne Hathaway’s Cottage. 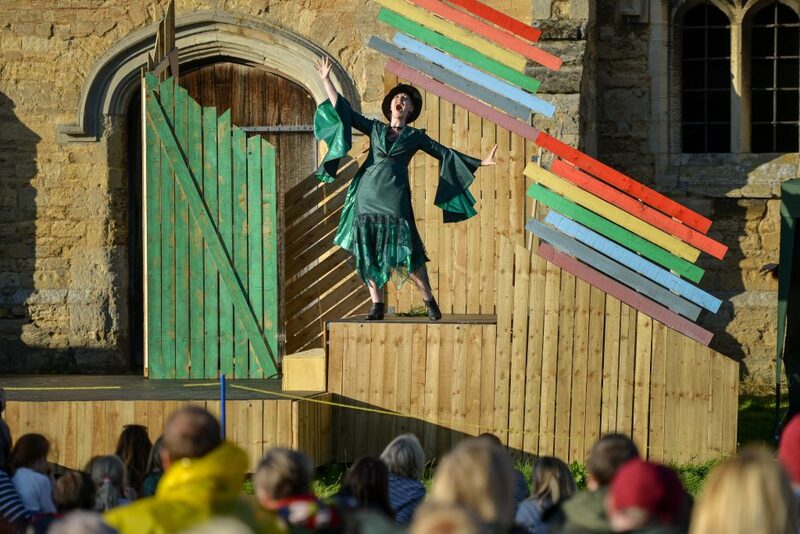 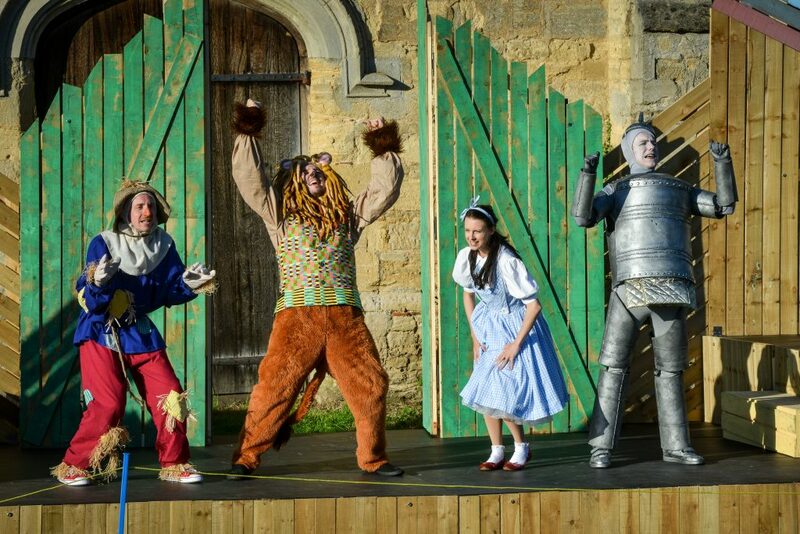 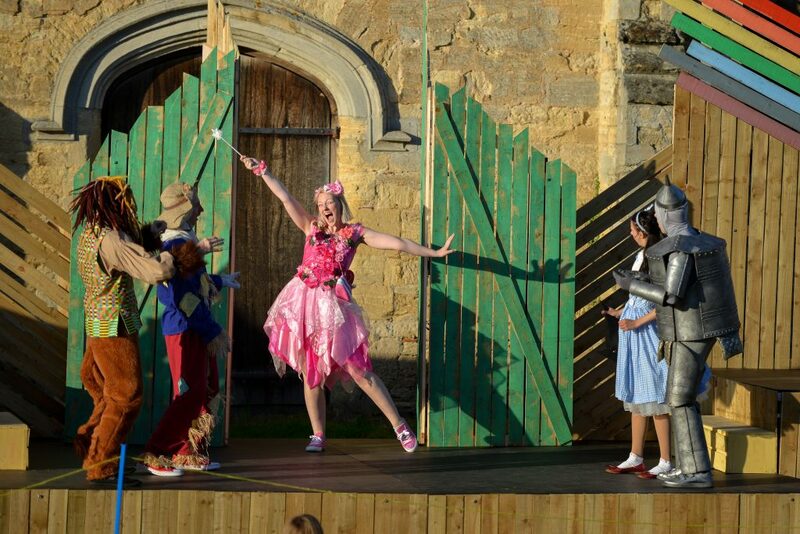 Join Dorothy on her quest to the Emerald City as she and her loyal friends: the brainless but cheeky scarecrow, the cowardly lion and the heartless (literally!) 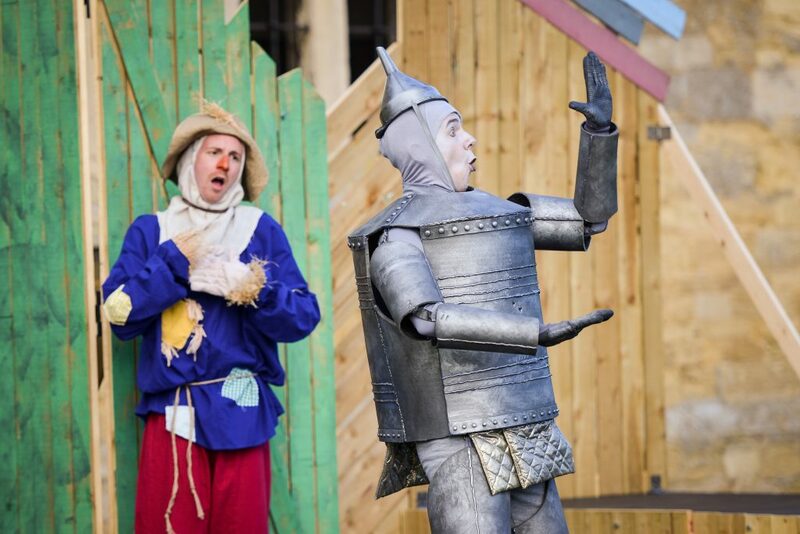 tin man, navigate through a magical land in search of the mighty and mysterious, Wizard of Oz. 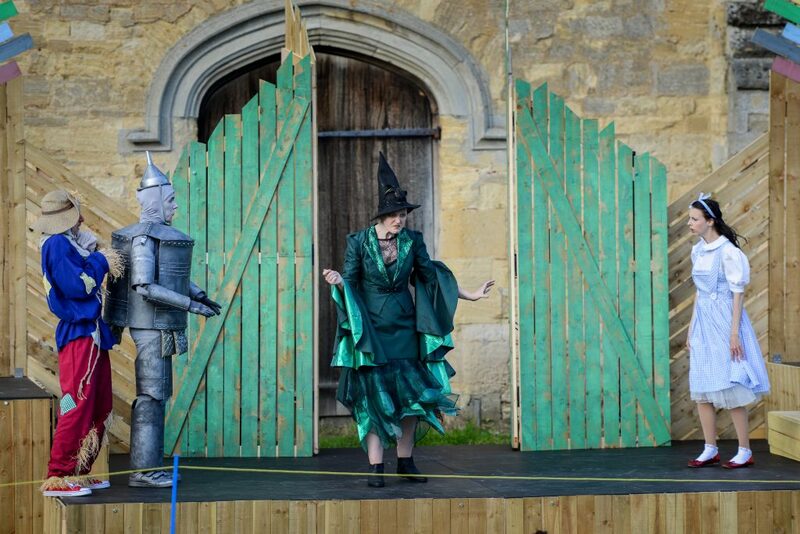 With the Wicked Witch of the West determined to stop them by any means necessary, however, will the spirit of friendship triumph over evil? 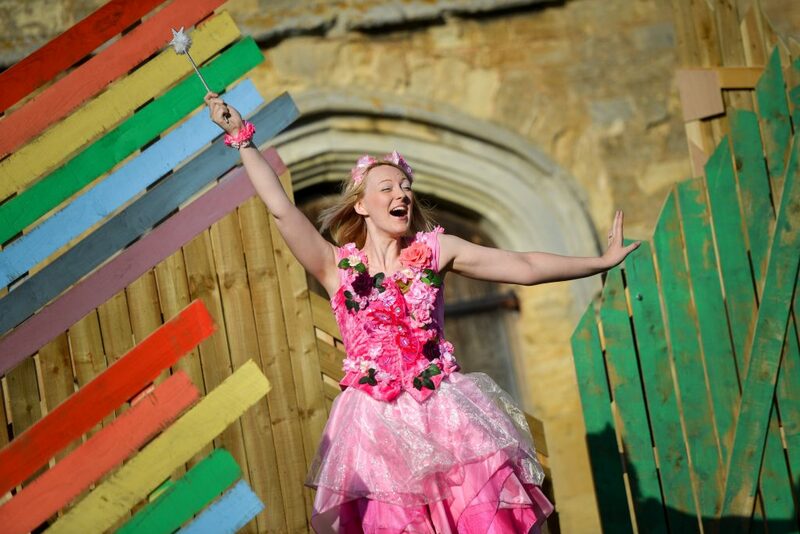 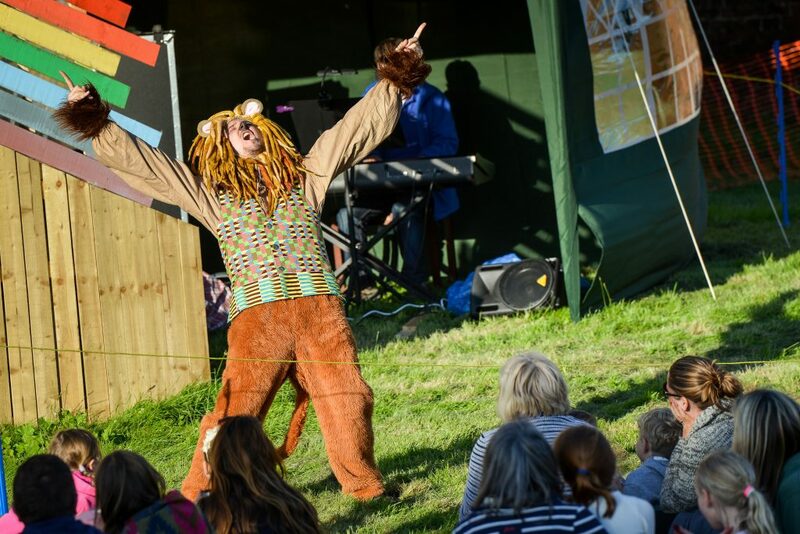 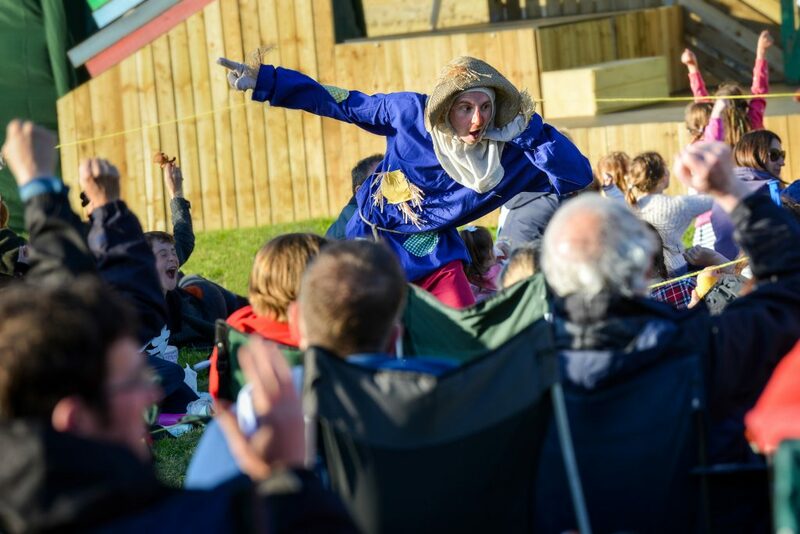 With lashings of audience participation, dazzling costumes, an original script and plenty of laughter, this faithful re-telling promises to have you shouting, clapping and singing along to a host of brand new songs as Immersion Theatre presents a fantastic summer treat for all the family!